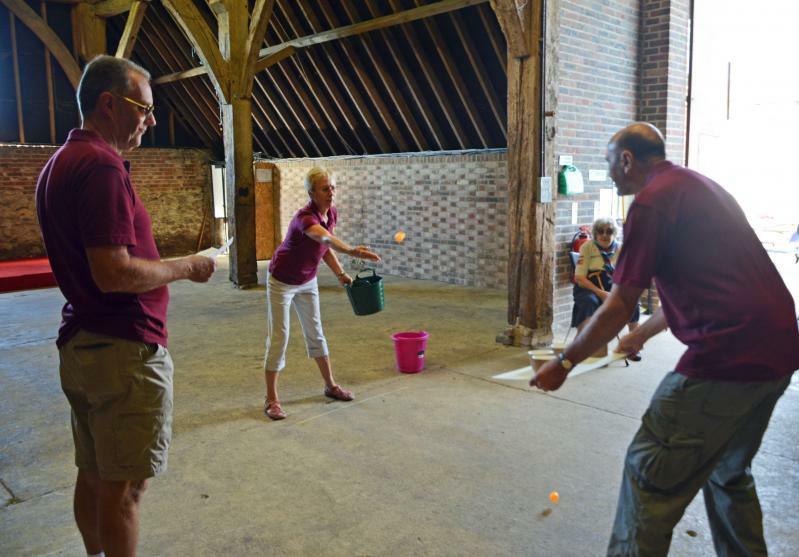 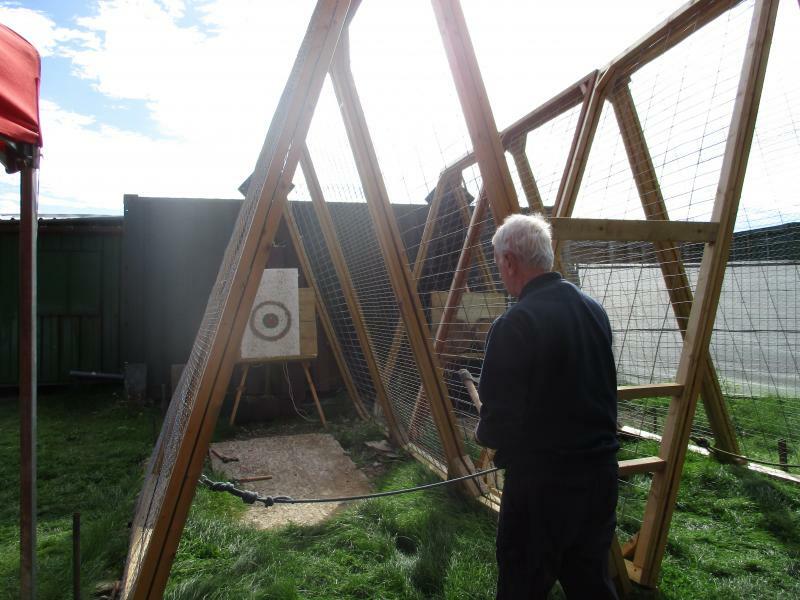 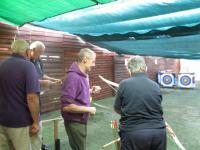 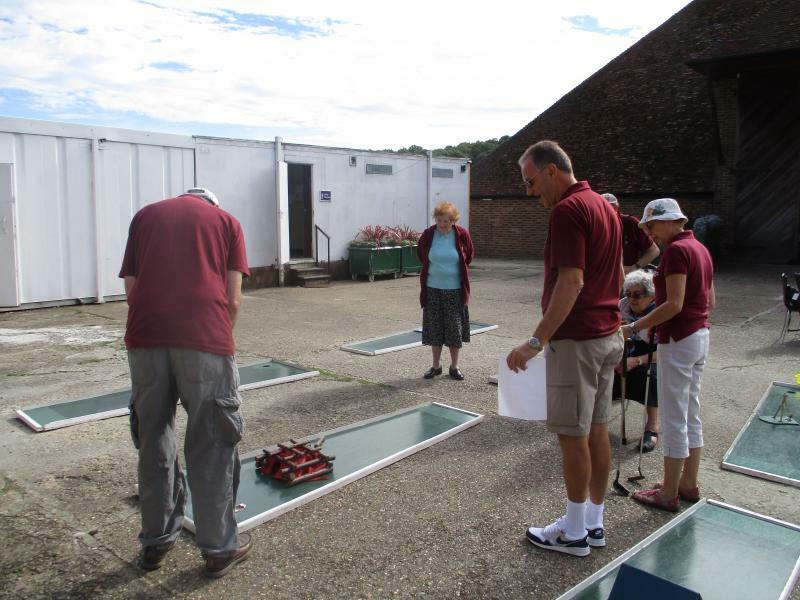 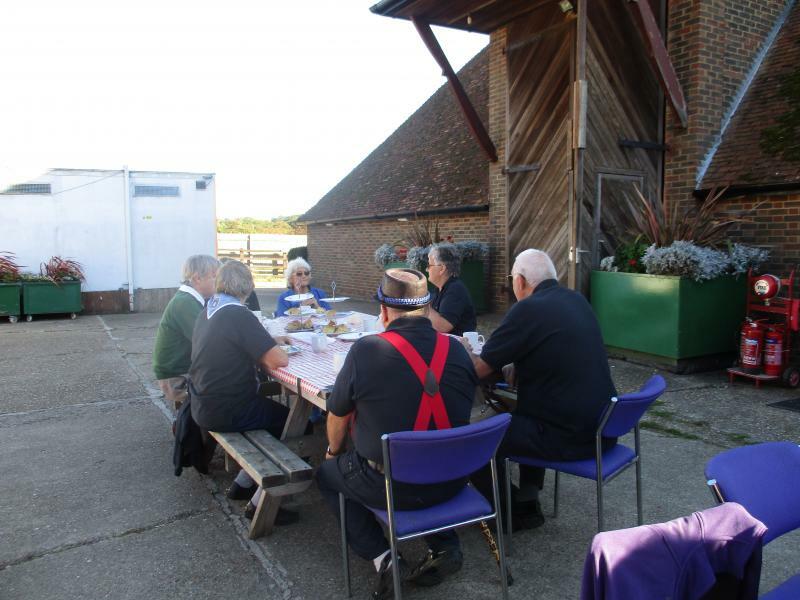 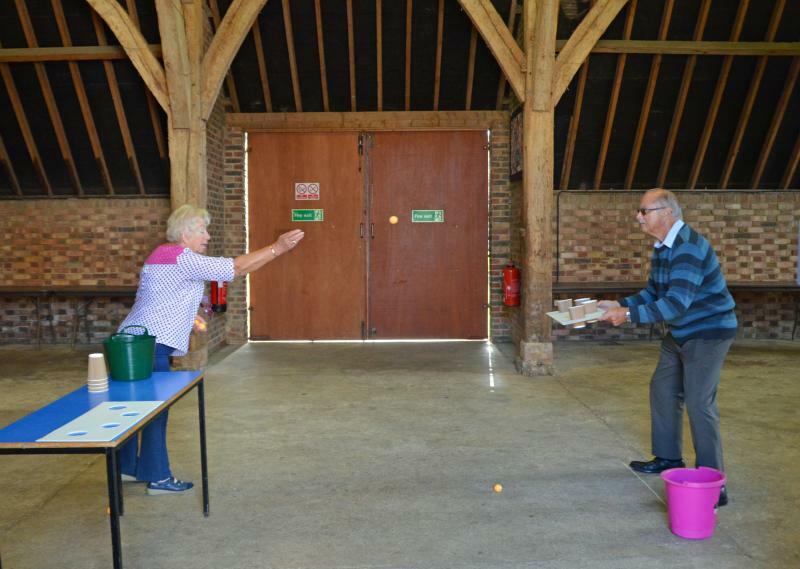 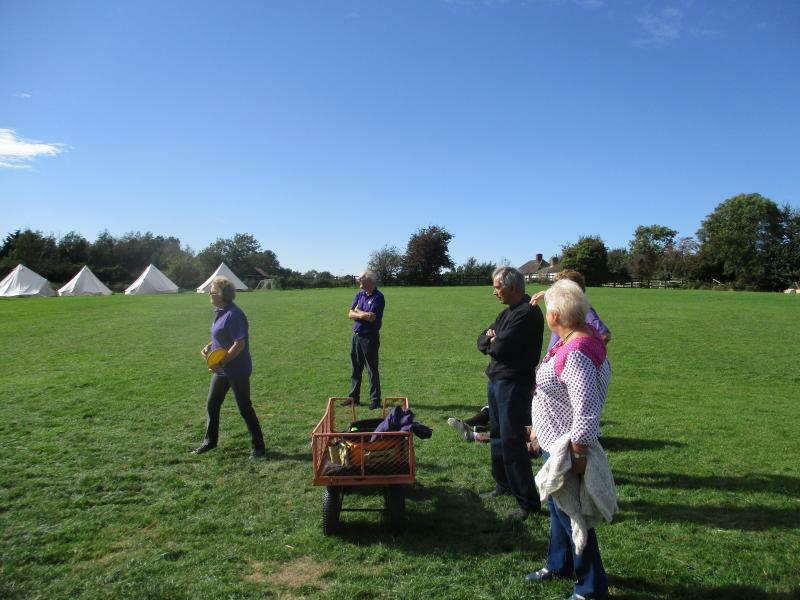 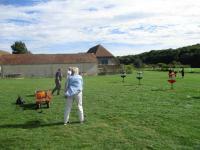 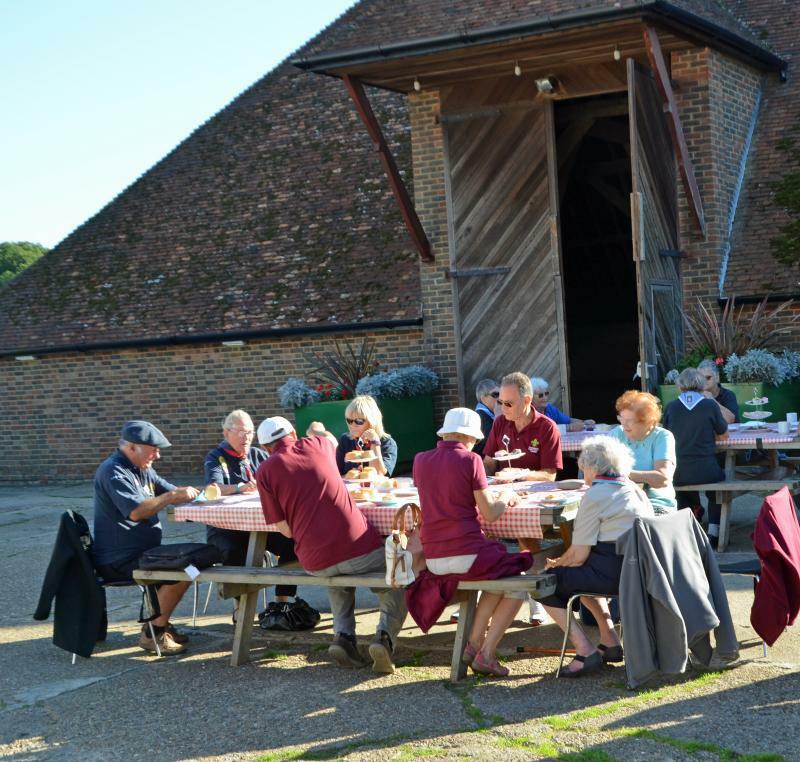 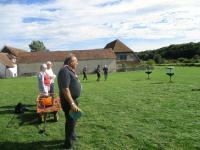 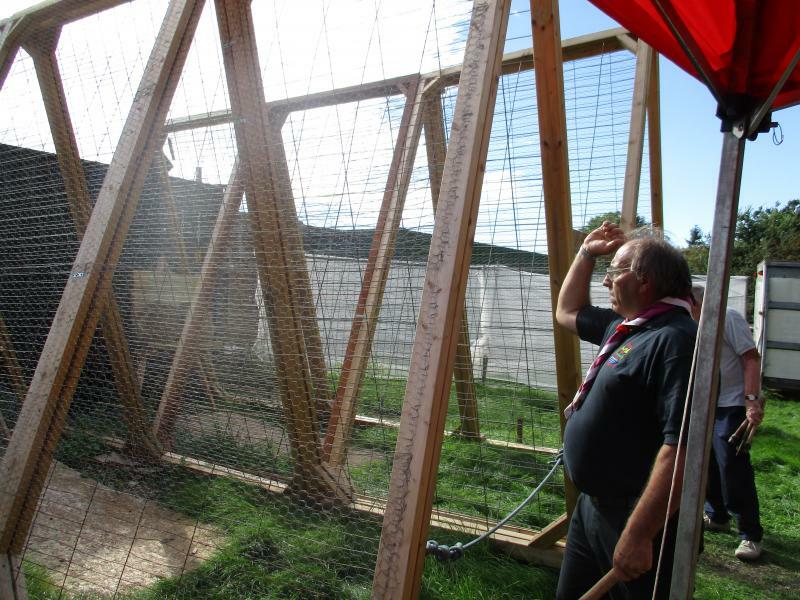 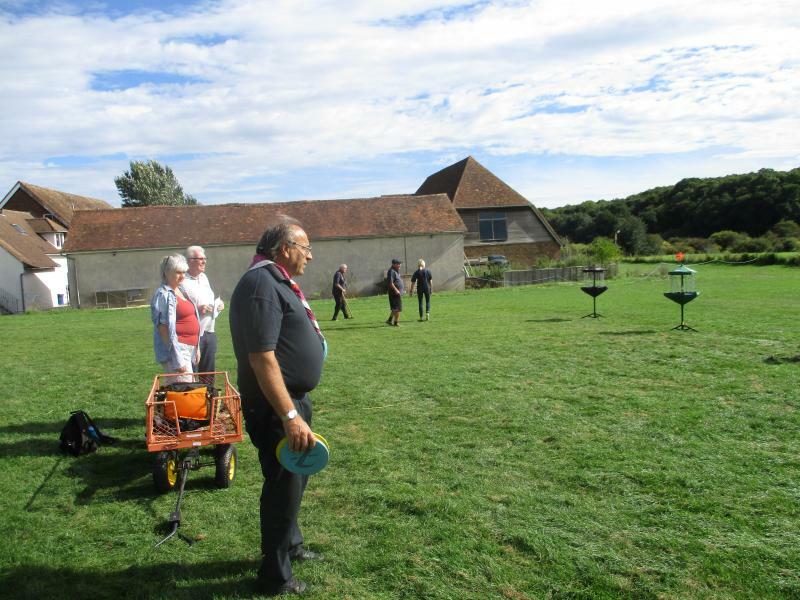 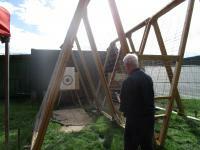 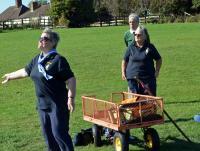 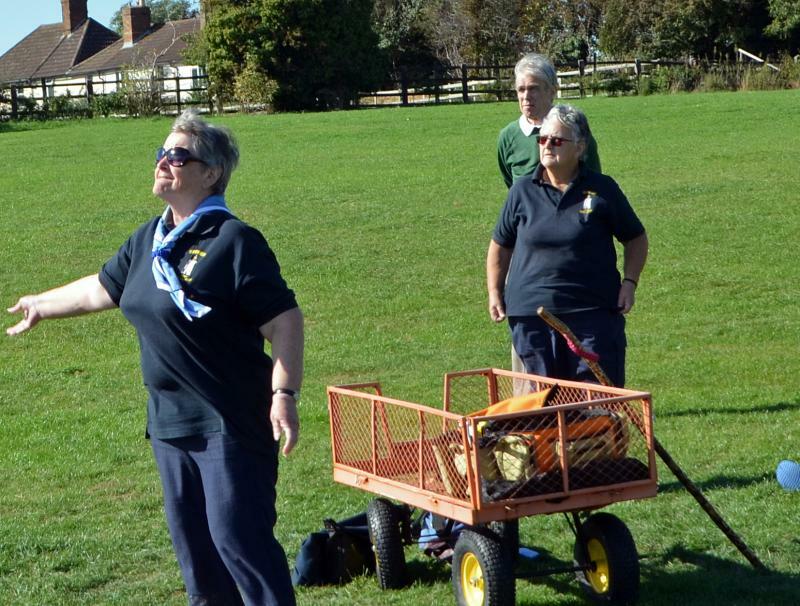 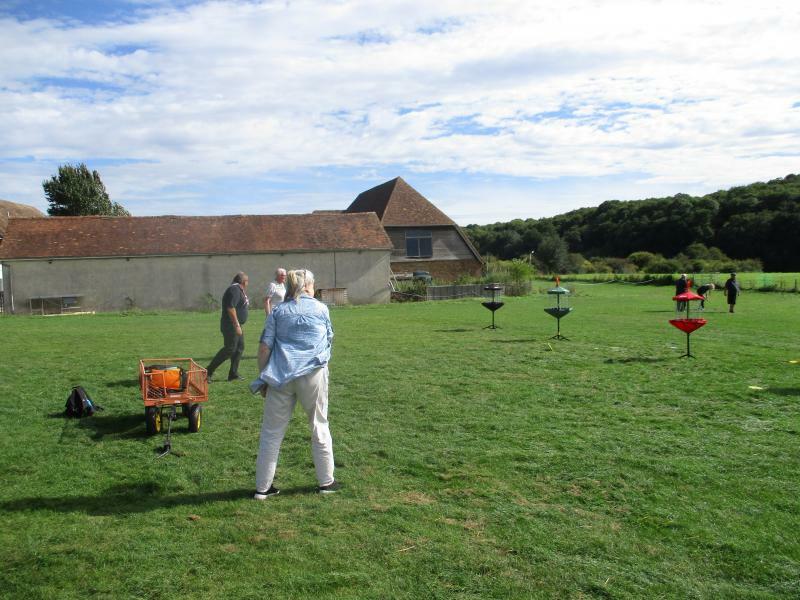 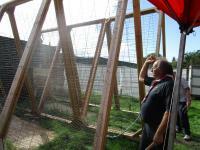 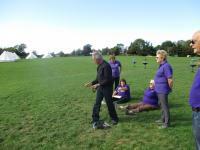 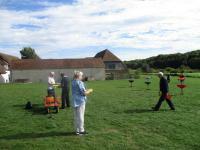 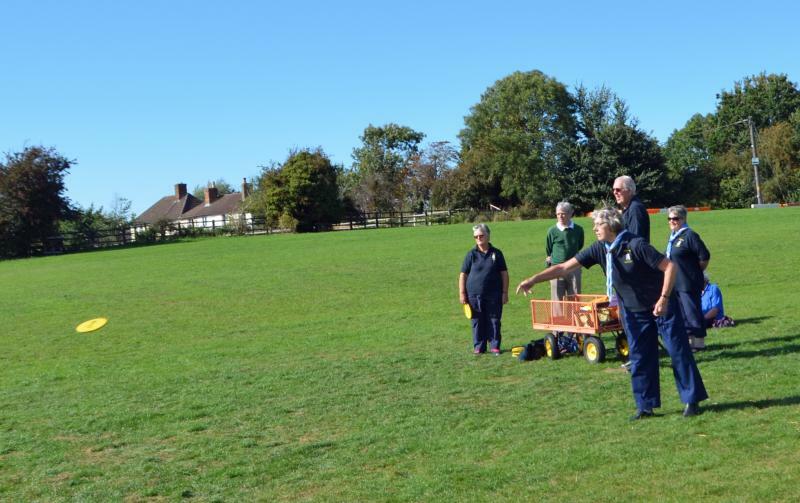 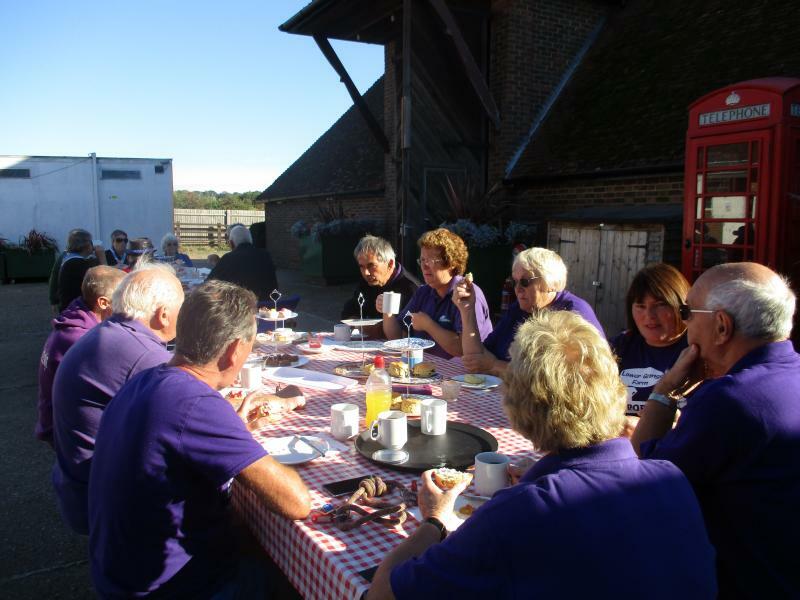 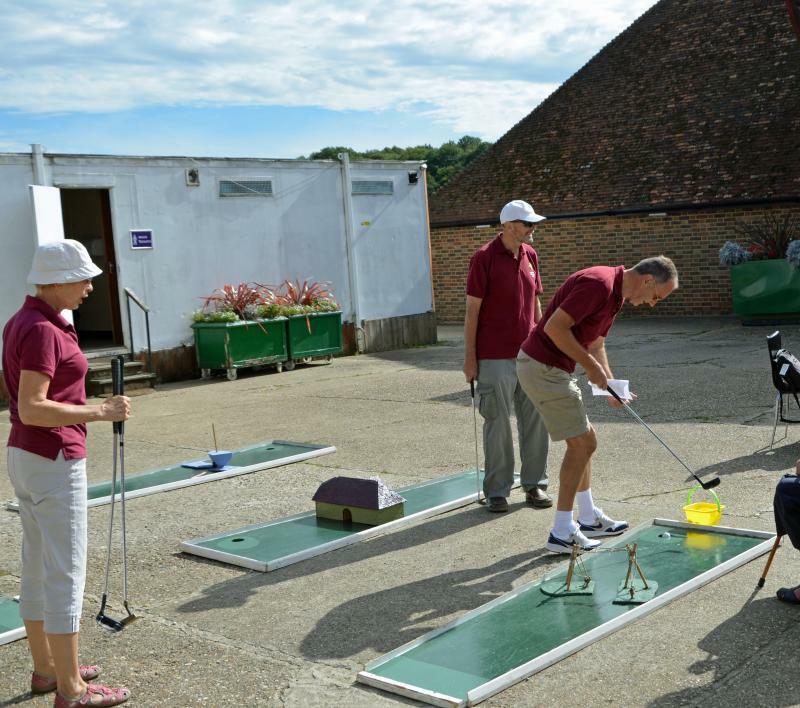 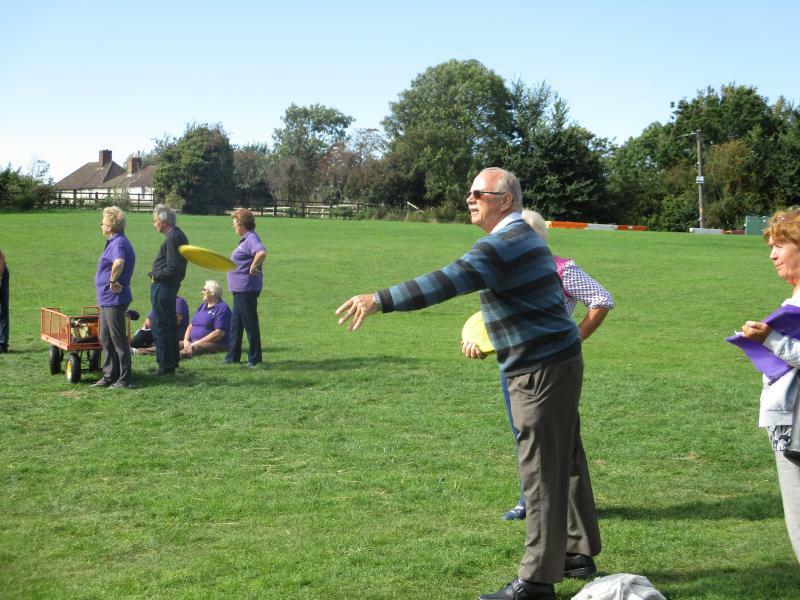 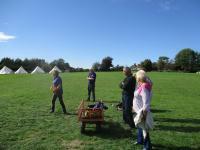 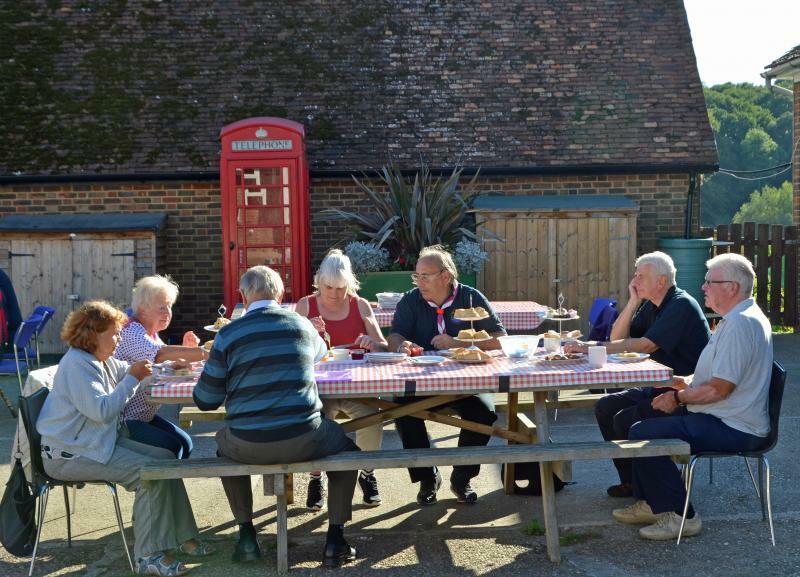 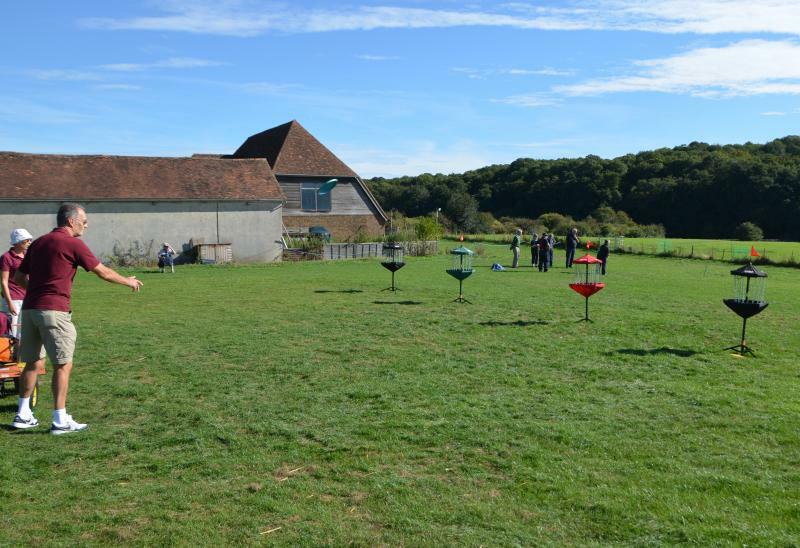 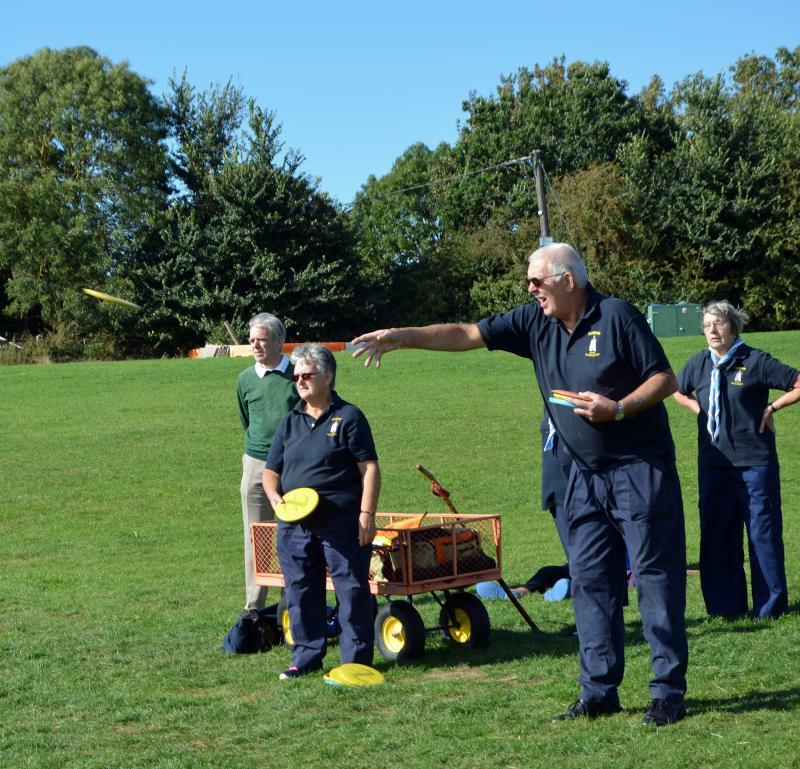 The 16th September was a fine sunny Sunday afternoon and 40 Scout Active Support members from around the county got together to "Take Aim" at Lower Grange Farm and enjoy an afternoon of fun. 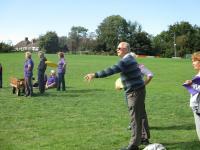 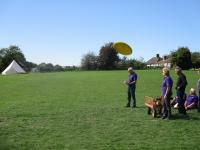 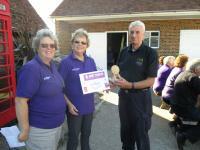 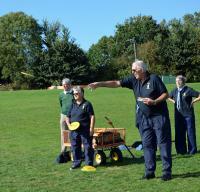 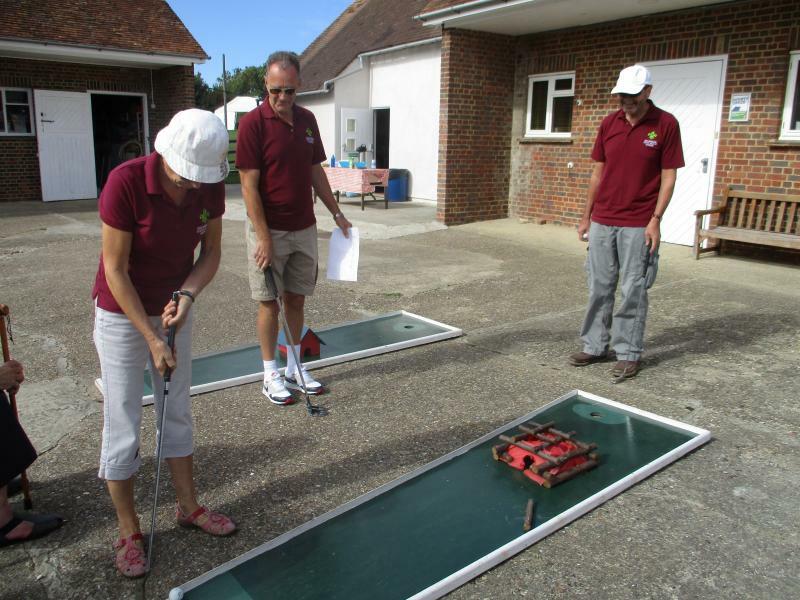 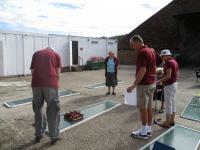 The teams took part in six challenges with the aim of scoring points to be the eventual winners of the trophy. 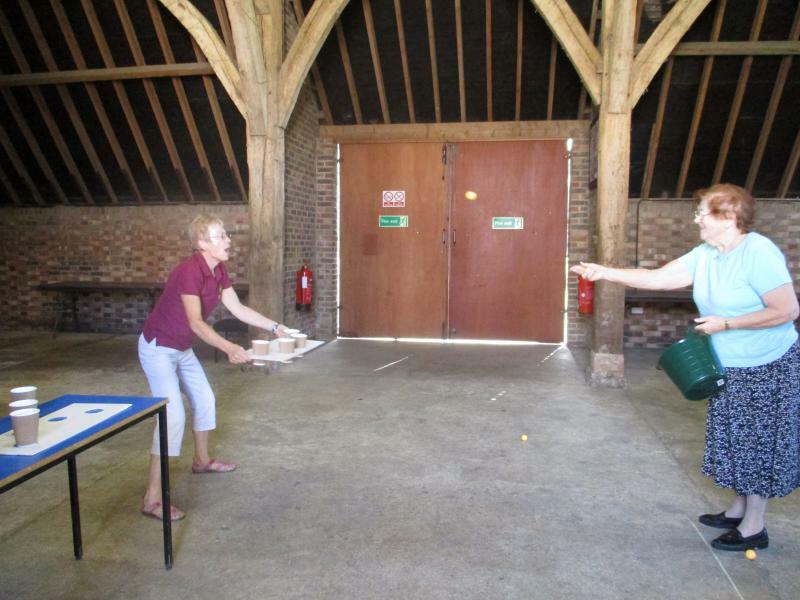 Crazy golf, tomahawk throwing, disc golf, horseshoe throwing, archery and ping pong challenge ensured there was plenty of activities to do and hopefully something for everyone! 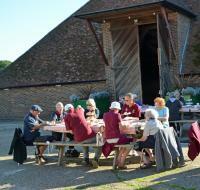 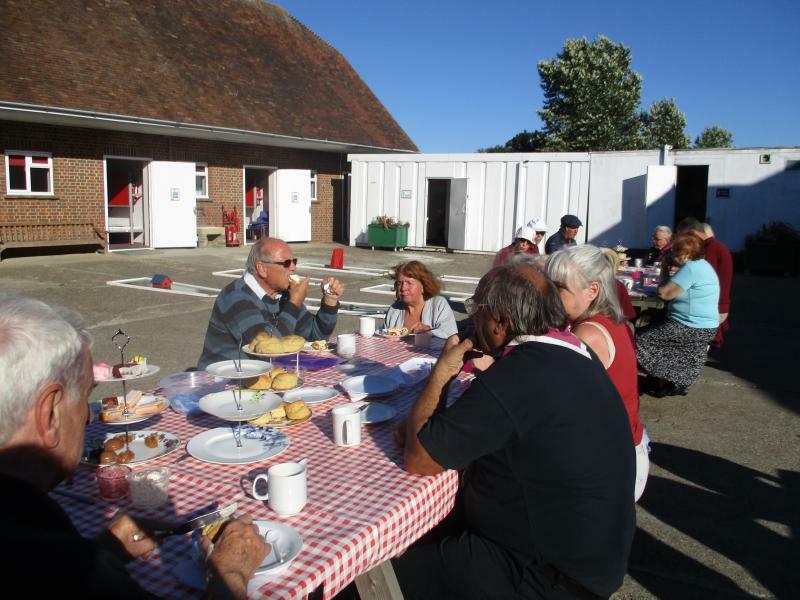 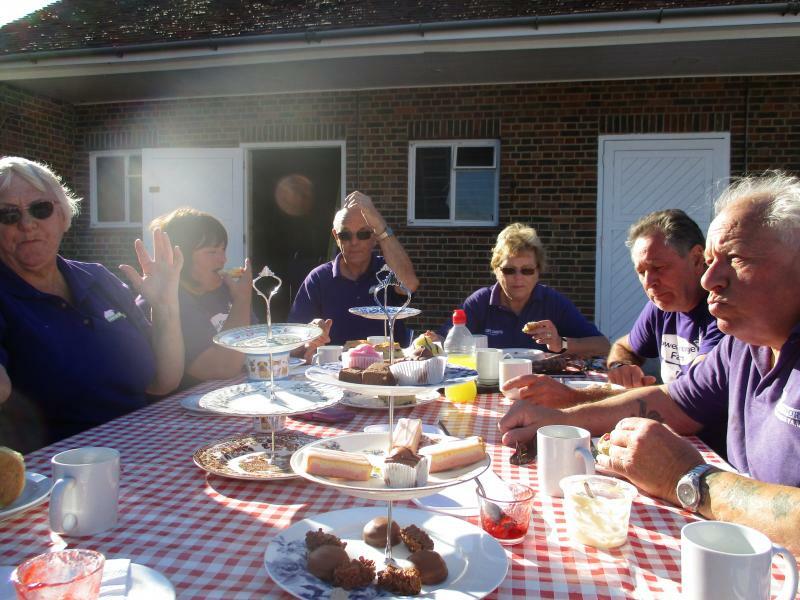 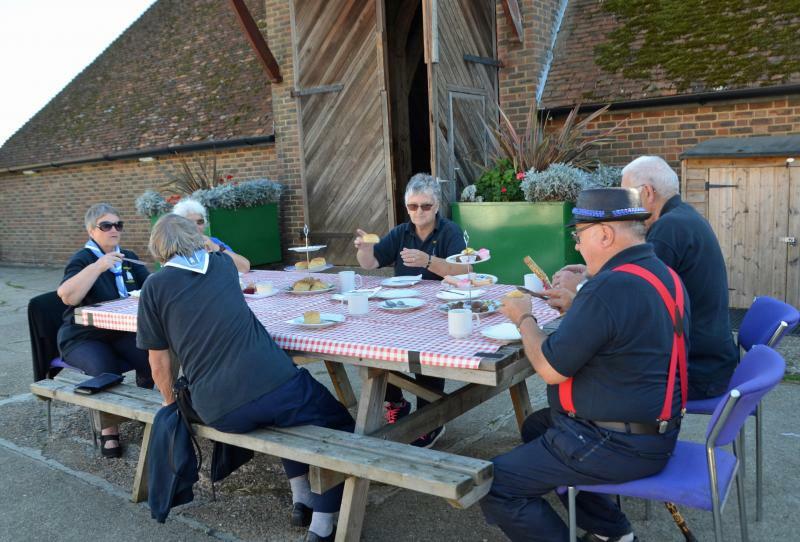 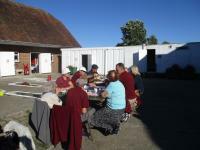 The afternoon was rounded off with afternoon tea which was enjoyed by all. 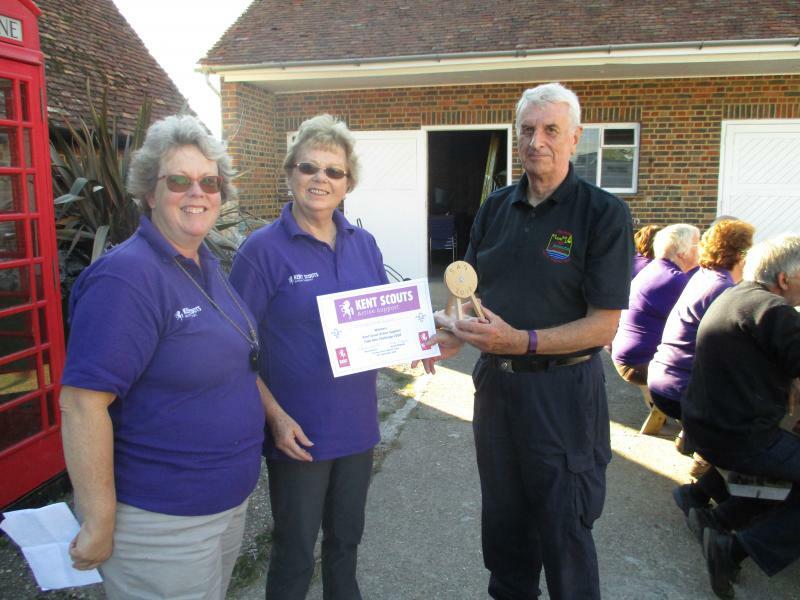 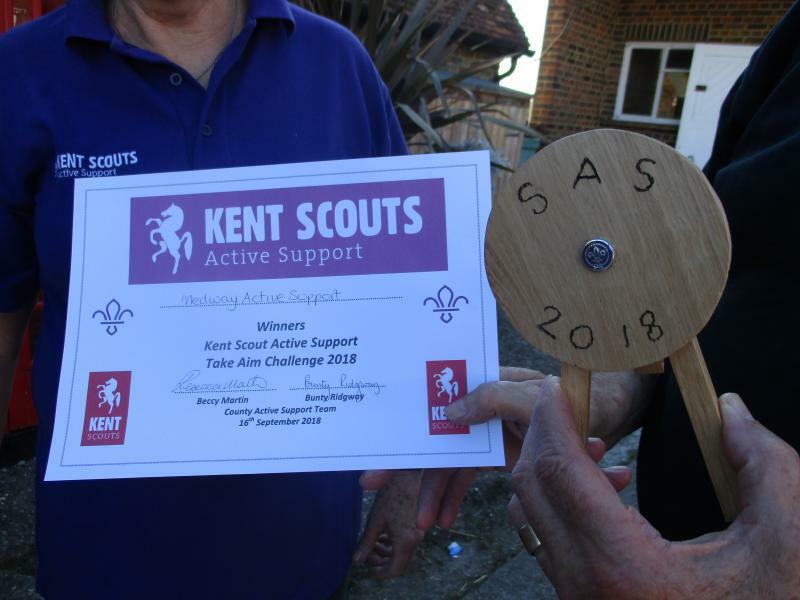 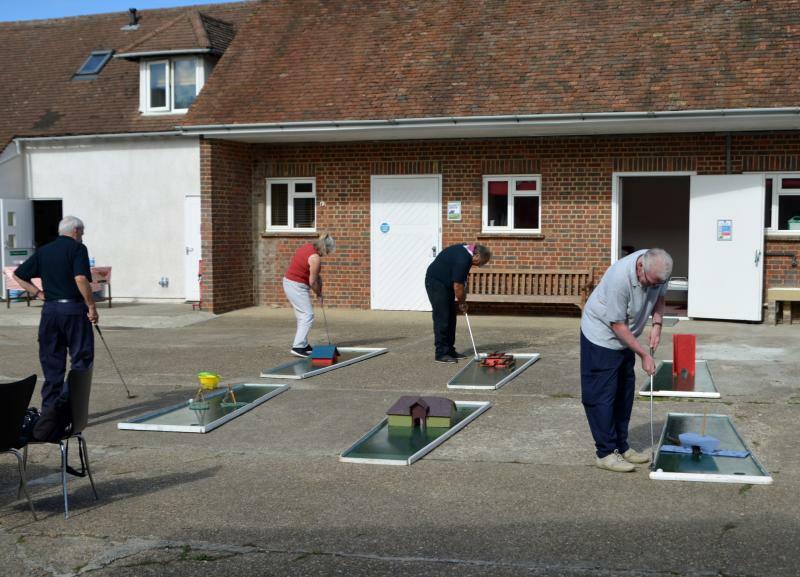 The winners of the challenge were MAST - Medway Active Support with the runners up Sheppey Active Support closely followed by Gillingham Scout Active Support. Thanks to everyone who helped make the afternoon such a success.